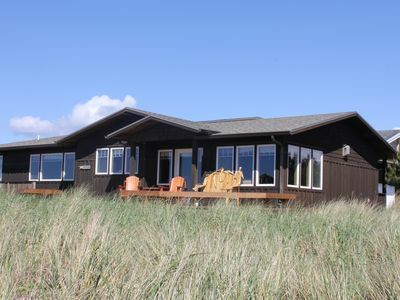 Only three doors from the Pacific Ocean. 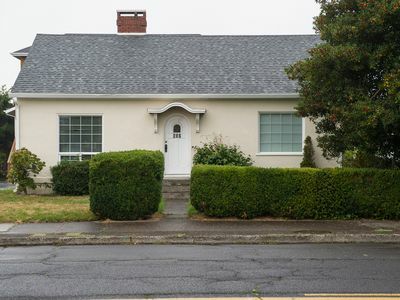 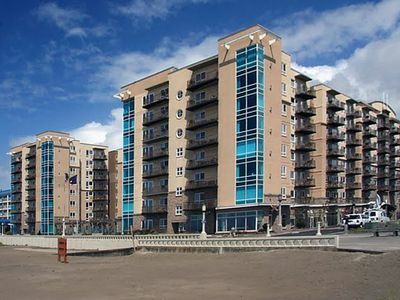 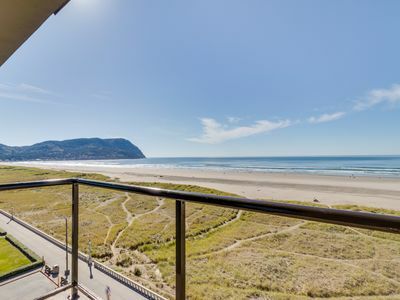 Enjoy the convenience of parking your car and walking 200 feet to the beach or one block to the center of Cannon Beach. 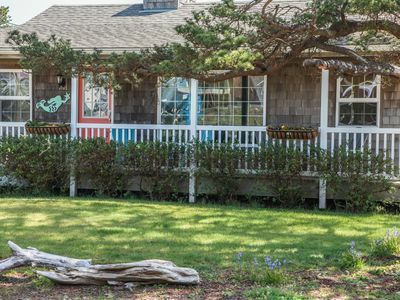 Behind the cottage there is a public path that takes you directly to the beach. 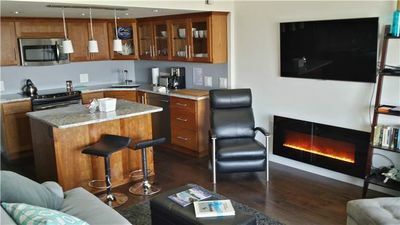 Fully equipped kitchen allows you to cook your meals in the cottage. 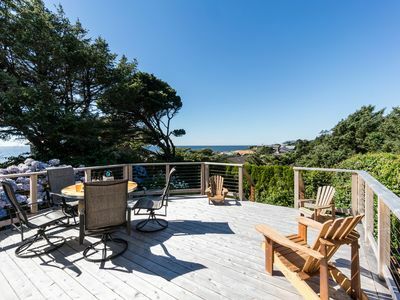 Deck in front of the cabin gives the guests a great view of the coast range. 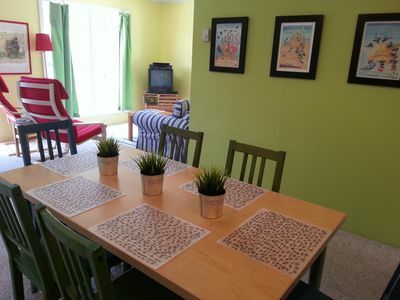 In the back, a private patio area is perfect for outdoor cooking. 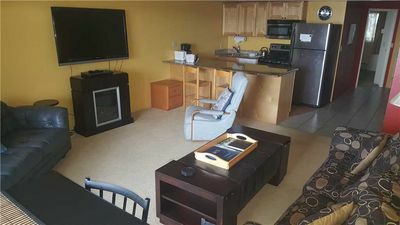 Beautifully Decorated Ocean View Condo! 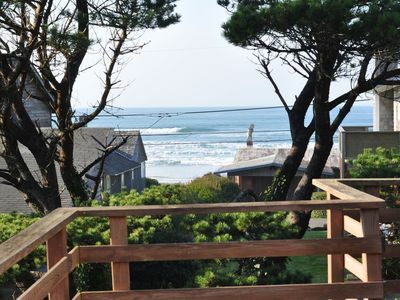 Stunning ocean townhome w/ large yard, easy beach access- dog-friendly! 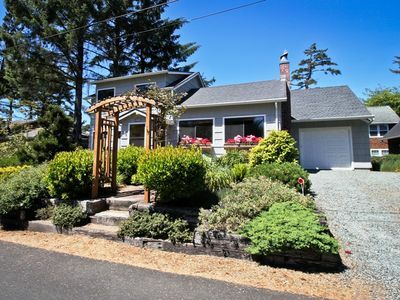 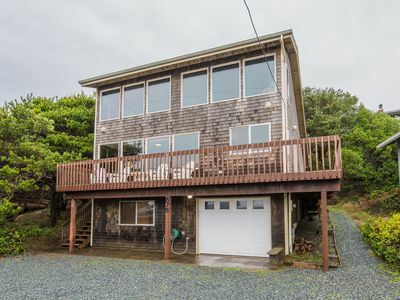 Secluded multi-level home with detached studio, amazing views of ocean, sauna! 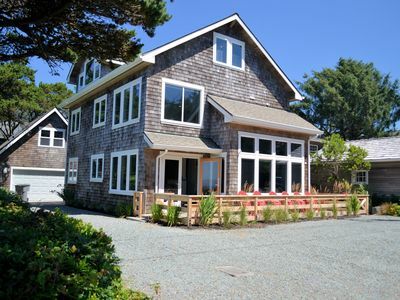 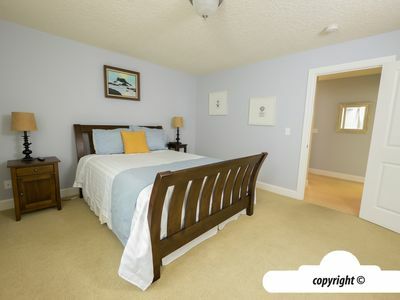 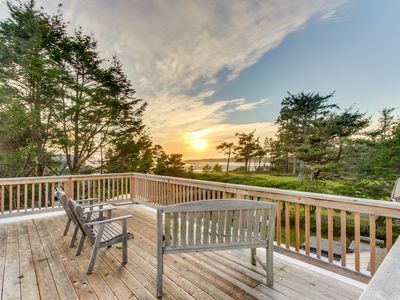 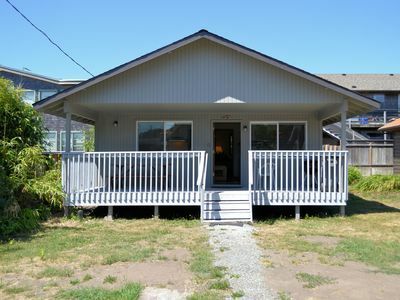 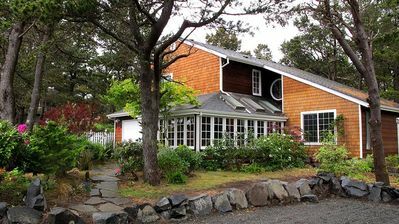 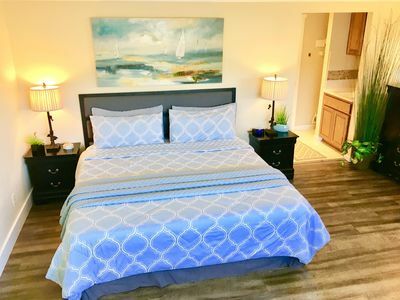 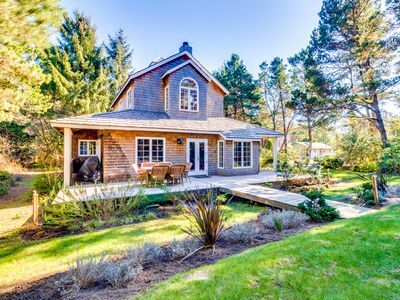 A perfect pet friendly cottage in Seaside for your next coastal getaway! 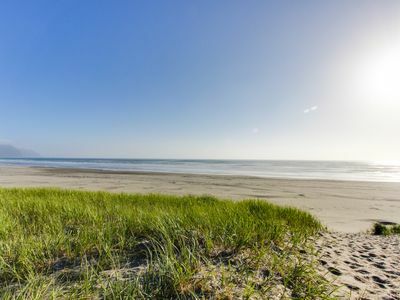 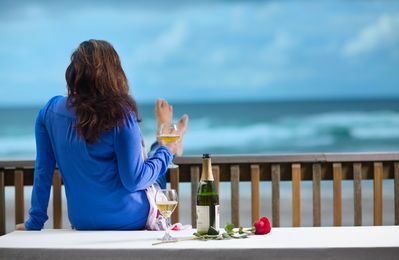 Enjoy the Very Best of the Oregon Coast!